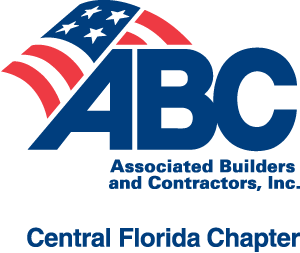 Kick off the New Year with CFC ABC Members! Light appetizers, non-alcoholic beverage and limited supply of complimentary draft beer provided. Robins & Morton; Tharp Plumbing Systems; Wharton-Smith, Inc.